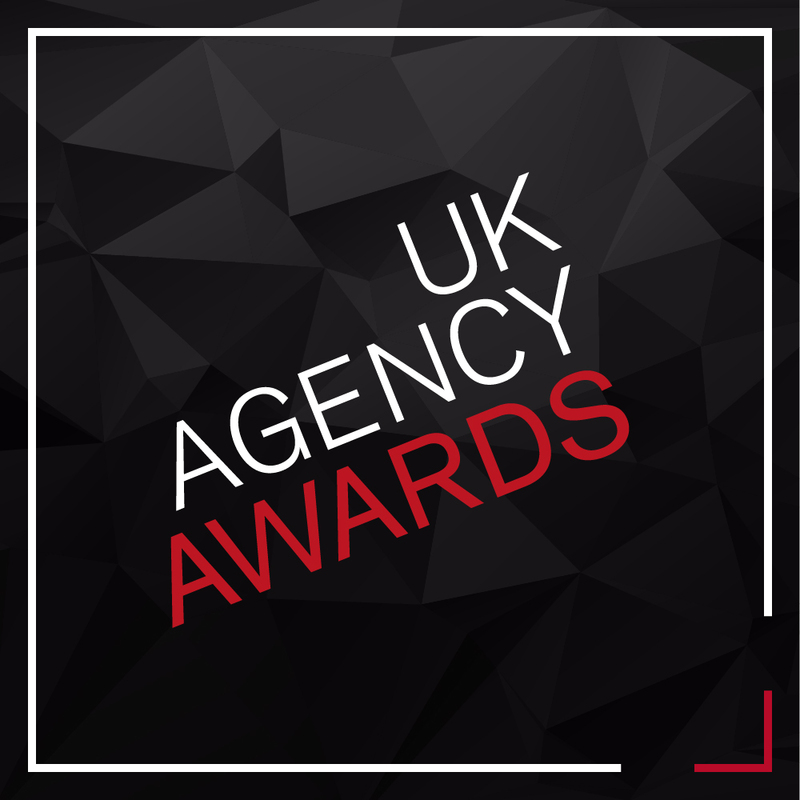 The UK Agency Awards is the UK’s first awards recognising excellence in the way that agencies are run, marketed and grown. The awards are open to all creative, design, digital, marketing, advertising, media and public relations agencies that are based in the UK. 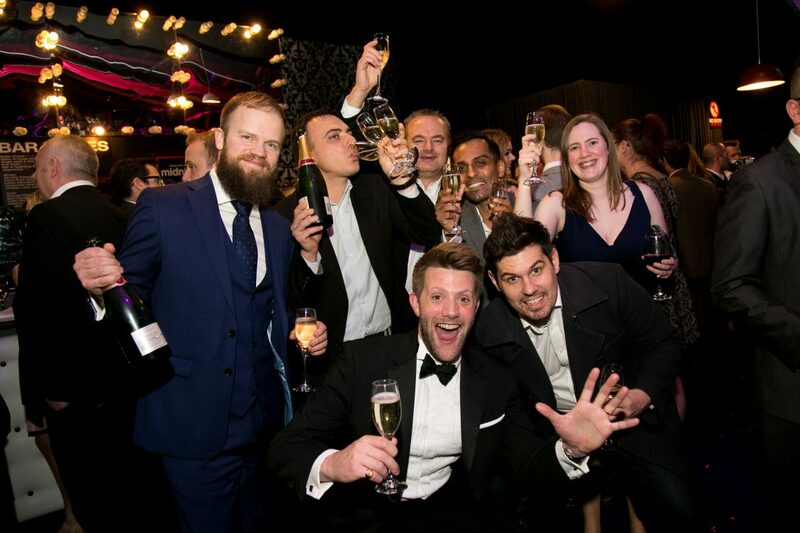 The 2017 awards ceremony will take place at the Montcalm Marble Arch, London on Wednesday 13 September. The UK Agency Awards are being delivered in partnership by The Art of New Business and Don’t Panic Events.